Nice New Hintergrund. Hatsune Miku Is Human.This Hintergrund From:MASTER Hintergrund. HD Wallpaper and background images in the Hatsune Miku club tagged: hatsune miku. 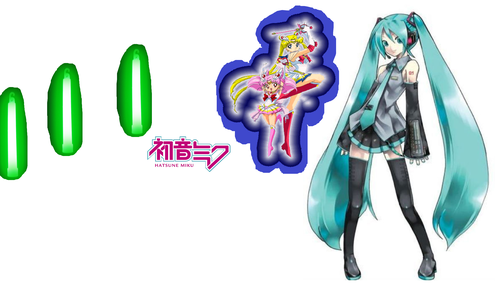 She's Japanese And English!Hatsune Miku Is Human.